[ EXCLUSIVE ] @A3Cfestival Volume 4 Track List Revealed CONGRATS TO ALL!! Celebrating its 10 year anniversary, the A3C Hip-Hop Festival has renewed its partnership with iHipHop Distribution to bring a diverse array of new hip-hop to fans across the globe with A3C Volume 4. The announcement was made exclusively by HipHopDX and this marks the fourth year that A3C and iHipHop Distribution have joined forces to deliver a one-of-a-kind compilation, dedicated to showcasing the new wave of premier hip-hop talent from across the country. The official cover art for the album can be seen above. 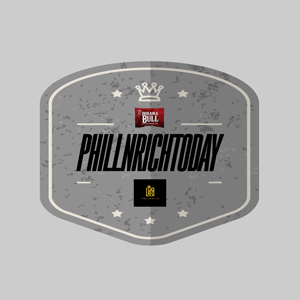 The track list, which can be found below, was revealed on HipHopDX today. 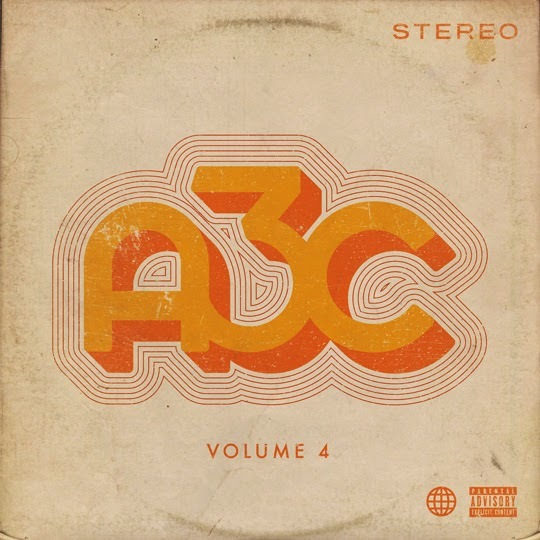 A3C Volume 4 will follow in its predecessor’s footsteps by once again showcasing over 50 artists on one massive compilation. In the spirit of discovery, A3C and iHipHop Distribution will open their doors to accept submissions from artists and producers across the globe. A3C Volume 4 will hit digital stores worldwide on October 7, 2014 via iHipHop Distribution.